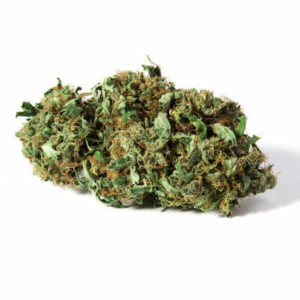 Finola is a cannabis strain of the genus Cannabis Sativa L. listed in the EU catalog of varieties. It is a regular, non-feminized seed. Each pack contains around 120 hemp seeds. 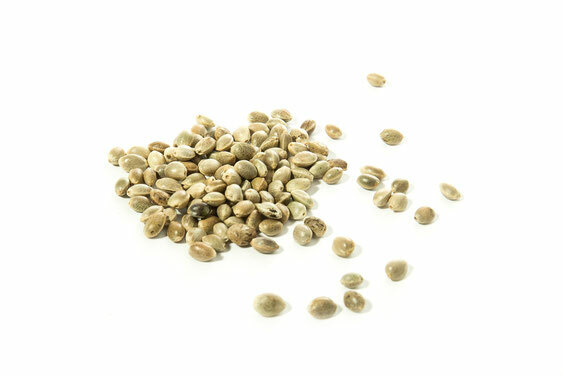 Finola is a autoflowering industrial strain that is used by farmers in Europe mainly for the production of hempseeds. It develops male and female plants. 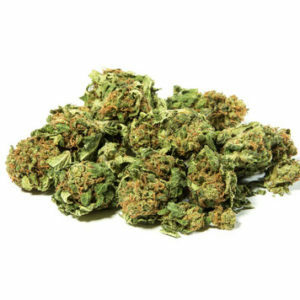 Finola is very rich in CBD, that is why it is increasingly used for medicinal purposes as well as for the industrial production of cannabidiol, especially in Switzerland it enjoys a real great popularity. This variety is currently listed in the European Unions official catalog of cultivars.